Building a new home? 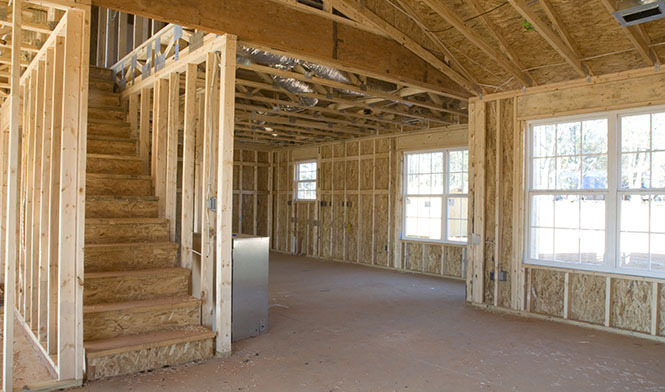 Remodeling an existing home? Let New Age Entertainment assist you in creating your new “smart” home; it all begins with pre-wiring your home. New Age Entertainment has been pre-wiring homes for more than 20 years. You could say we’re somewhat of an expert when it comes to home pre-wiring. Let us share our home pre-wiring and home automation experience with you. Call for your personalized home pre-wiring consultation today, 586.739.8846.